Straight from the U.S. Never Summer Mint comes the Dime. This handcrafted mini cruiser has a huge personality. 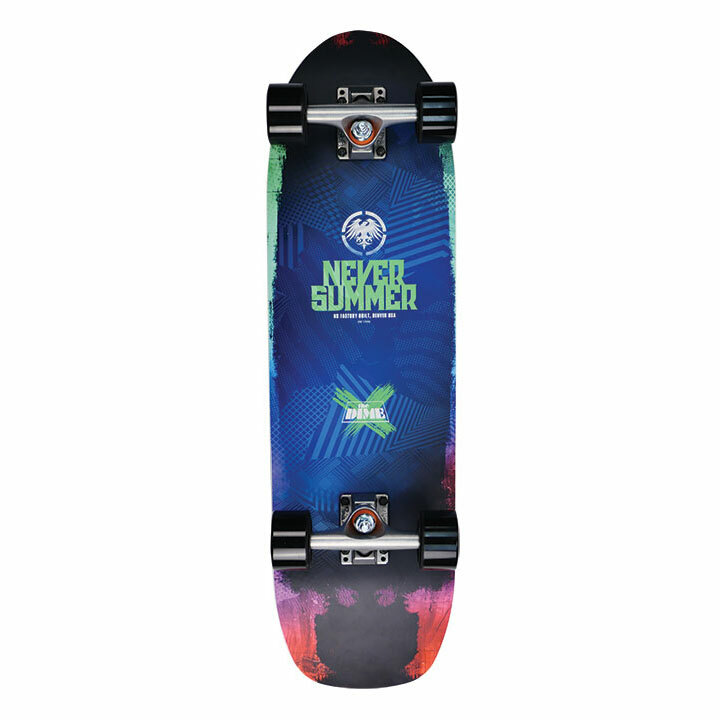 Featuring composite construction, maple core, and kick tail, the 29” Dime is the perfect slash and stash deck.